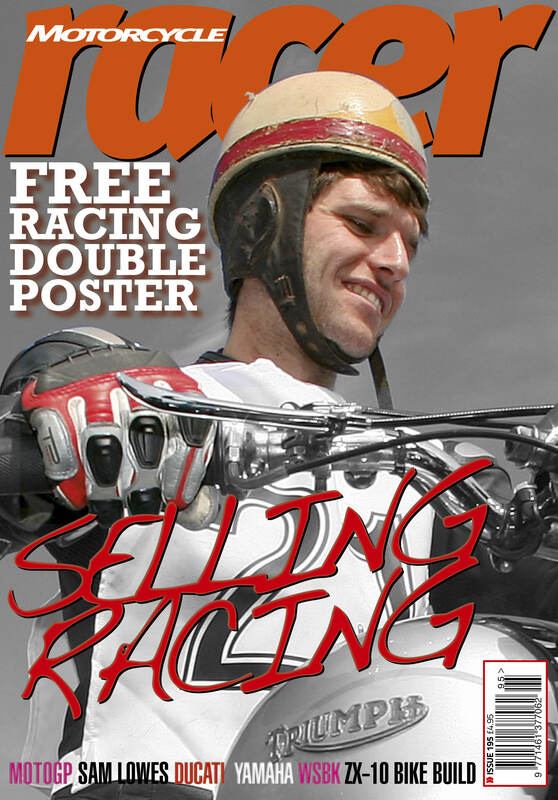 The previous edition of Motorcycle Racer magazine, issue #195, is on sale through the website. The one and only Troy Bayliss, multiple World Superbike Champion and MotoGP race winner, is our Guest Editor, ably assisted by racing’s men-in-the-know, Andrew Pitt, Scott Smart, Neil Spalding, and backed up by fabulous photographs from those trackside wizards with cameras. 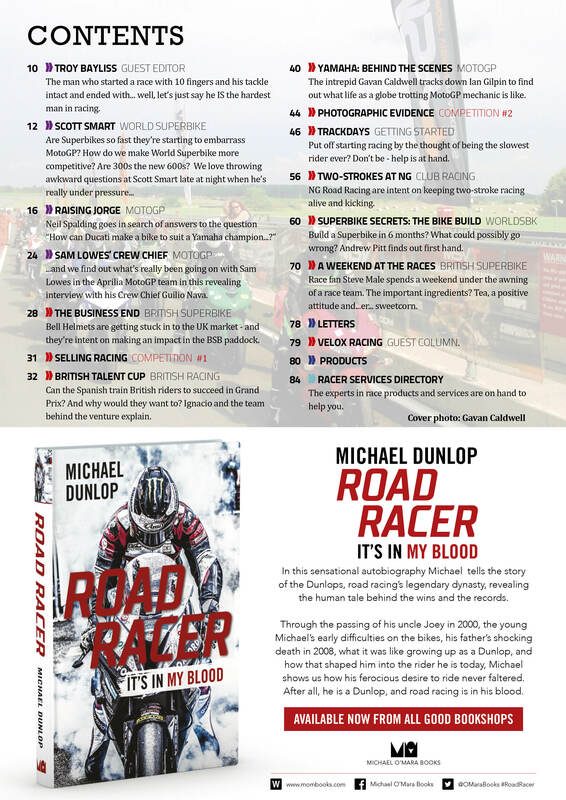 This issue’s theme is Selling Racing and the Racer team has gone round the world finding out who is doing what to get new riders and fans involved in the most exciting sport there is! The 2017 Ducati factory MotoGP bike goes under the microscope, you’ll find out what life as a MotoGP mechanic is really like – and read about what’s gone on in the Aprilia garage with Sam Lowes in a revealing interview with his crew chief. Over to World Superbike and the story of Puccetti Kawasaki ZX-10 Superbike build – the bike that got Leon Haslam a podium at Donington – is told by none other than Andrew Pitt. Racer fires a bunch of questions at Scott Smart about the shenanigans over World Superbike rules and regs. Onto British Superbike and there’s Jake Dixon and the RAF Reserves team plus a trip behind the scenes at a typical BSB weekend. Common track day myths get exploded and you’ll find out what the experts recommend to make sure you get the most from a trip to your local circuit, even if you’re a track day virgin. 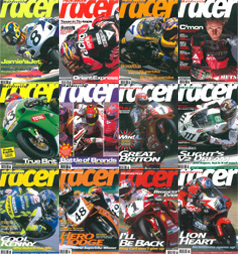 Order your copy now and the latest issue of the world’s number one road race magazine off to you straight away! 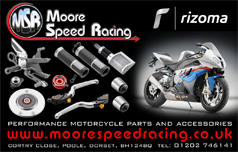 It's just £4.95 including post and packing from www.motorcycleracer.com or call 0161 443 1000 to order over the 'phone.